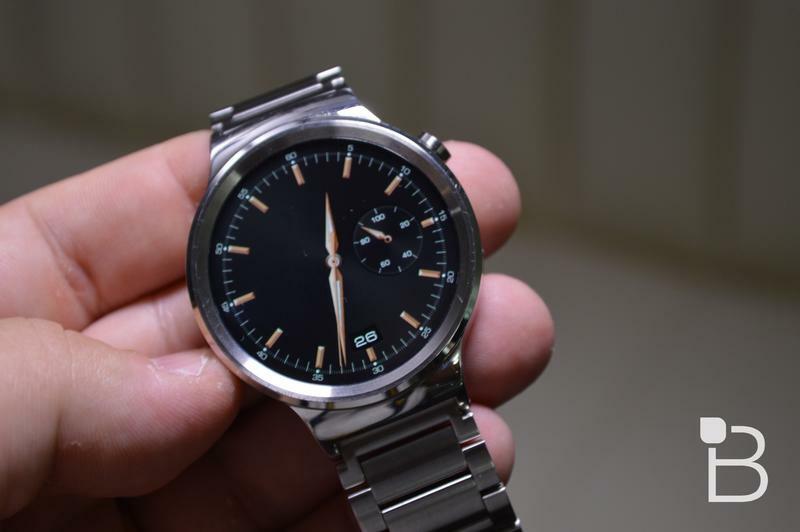 Huawei doesn’t plan on using Wear OS for its upcoming smartwatch, according to WinFuture. 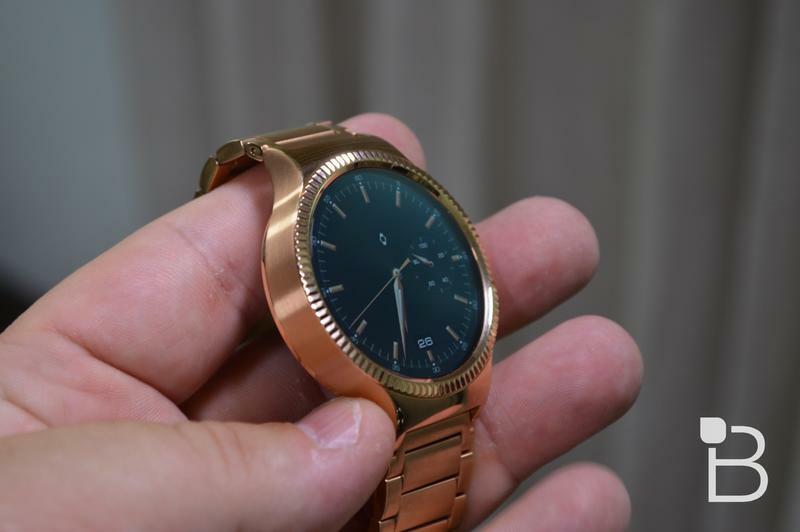 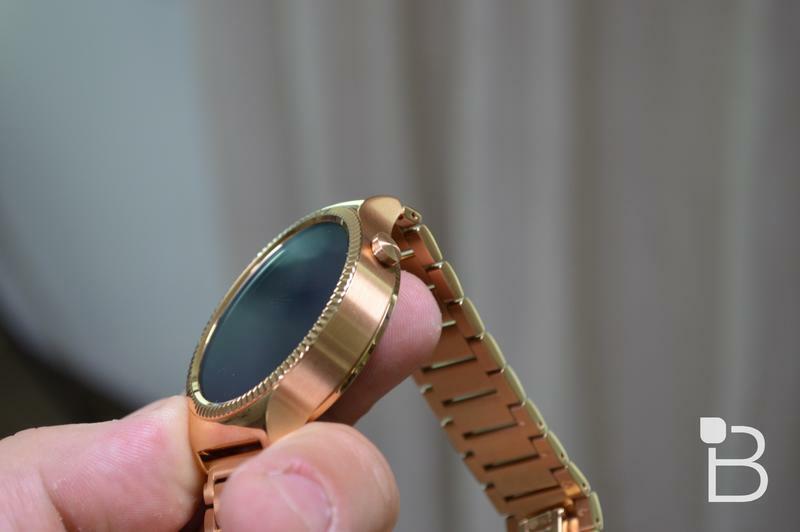 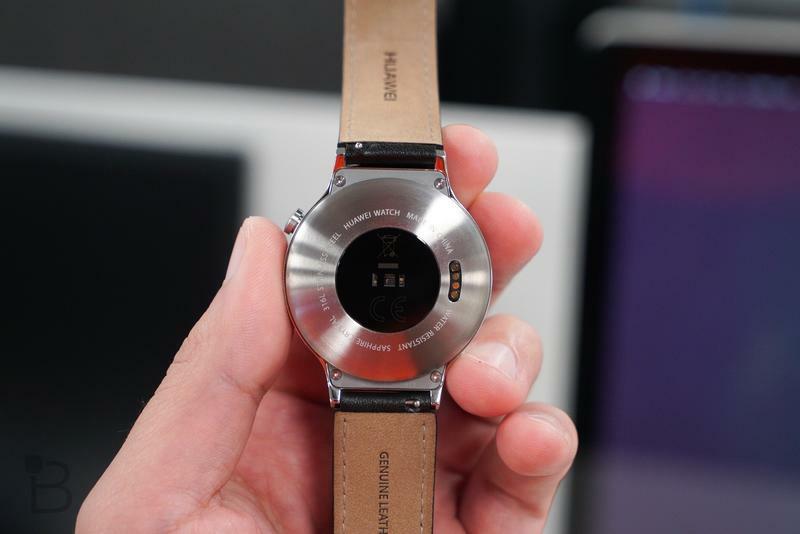 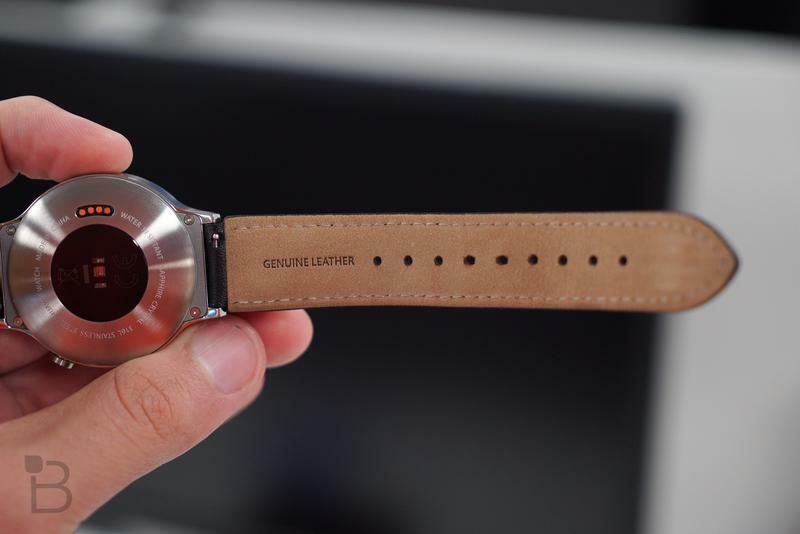 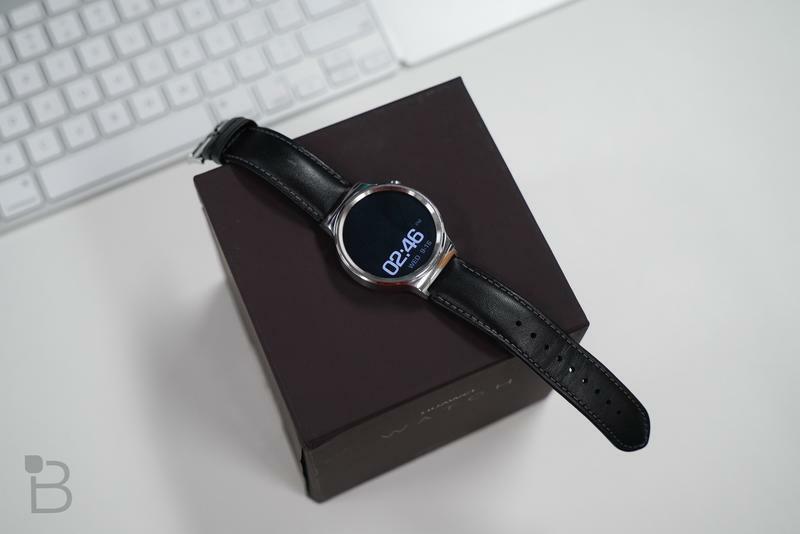 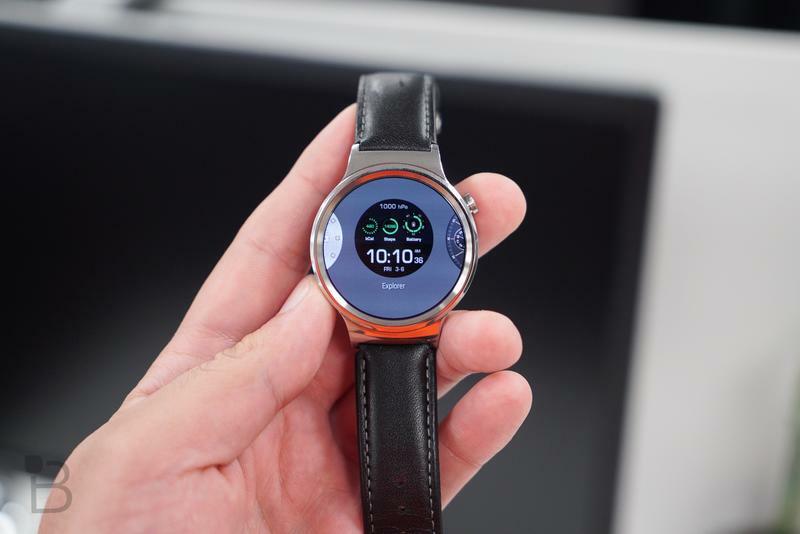 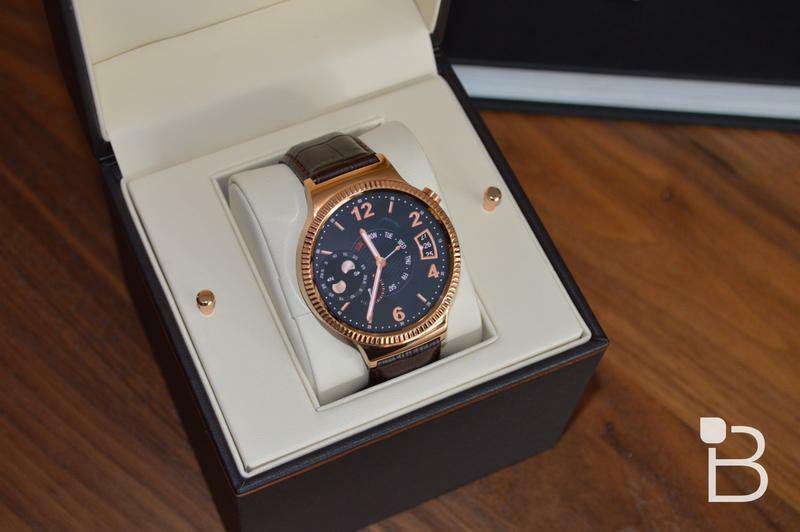 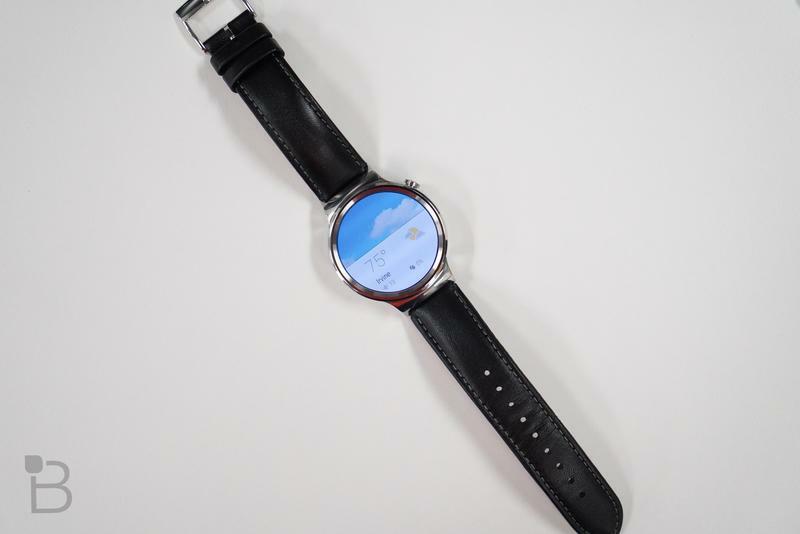 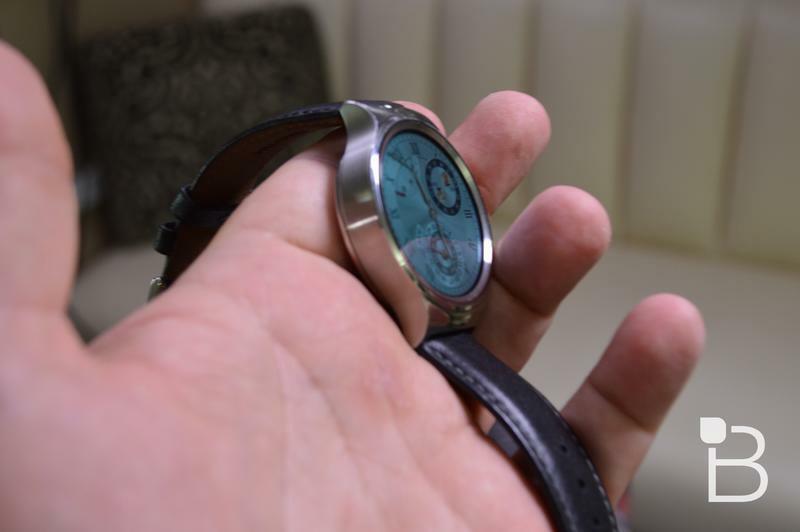 The Huawei Watch GT, which will be sold in two styles, takes advantage of custom software. 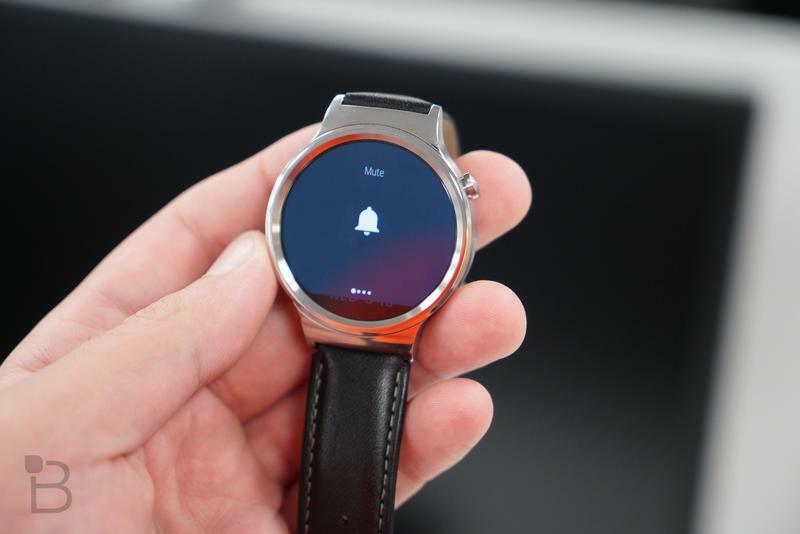 It’ll allow for better customization between Huawei and users. 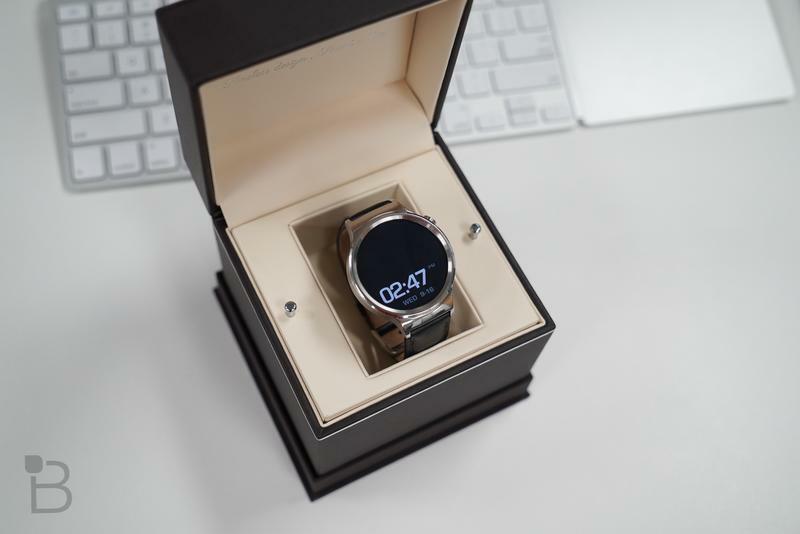 As for the specifications, it should be a high-end, futuristic timepiece. 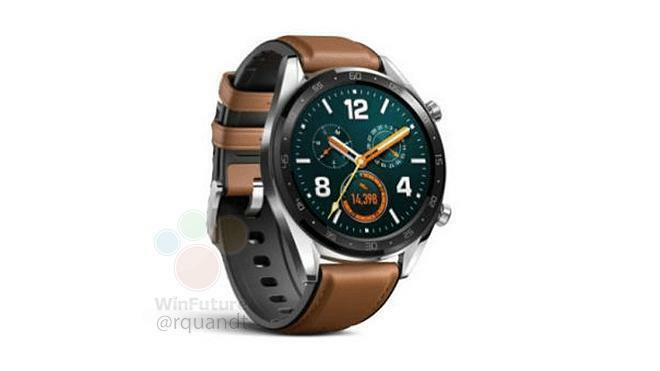 Huawei’s expected to include a 1.39-inch (454×454) OLED display, an ARM Cortex-M4 chip, 4GB of memory, up to seven days of battery life, a heart rate monitor, and a GPS. 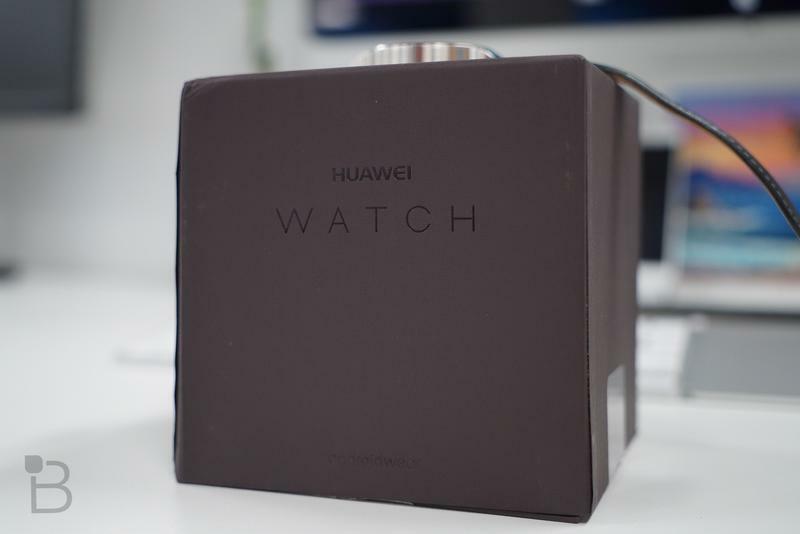 None of that should strike you as underwhelming. 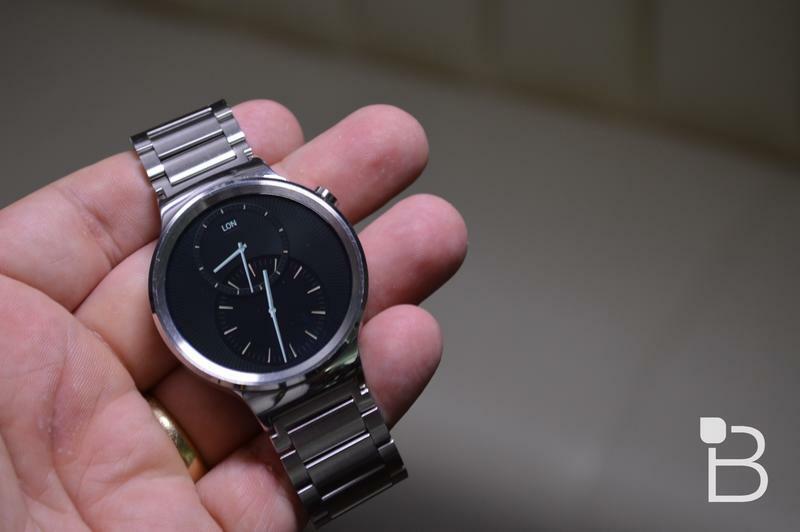 The Classic and Sport variants are likely going to share everything aside from minor cosmetic tweaks. 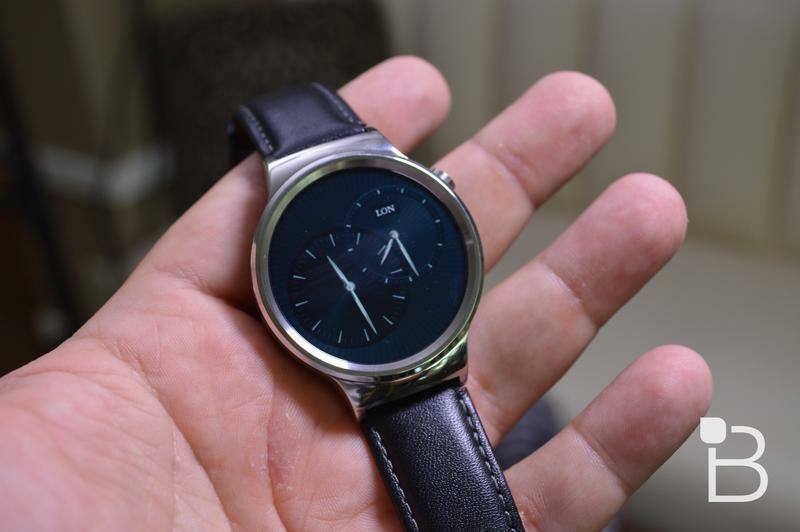 Huawei could give the Classic variant a chrome finish and leather band while the Sport variant goes dark in black. 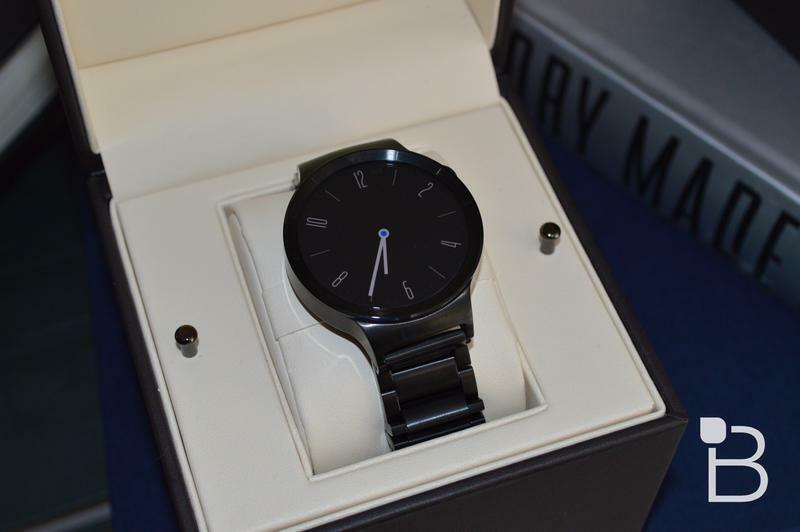 Made from glass and black ceramic, there should be a premium vibe. 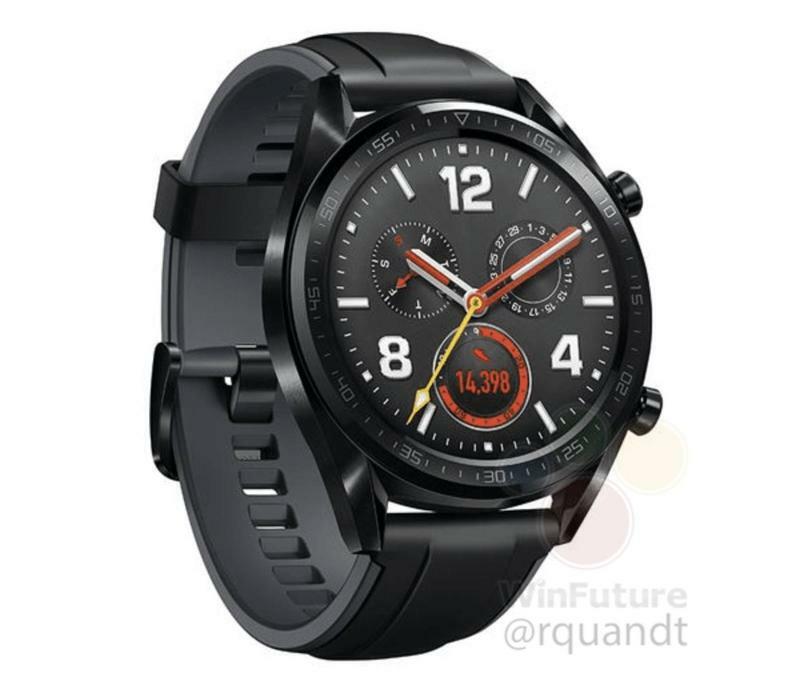 While the exact reason might never be given, it’s not hard to imagine why Huawei decided against using Wear OS. 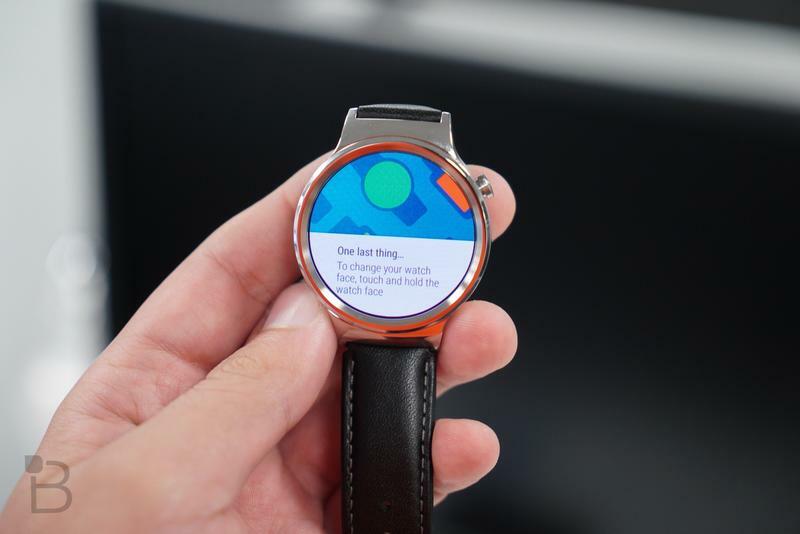 Google doesn’t put too effort into the platform. 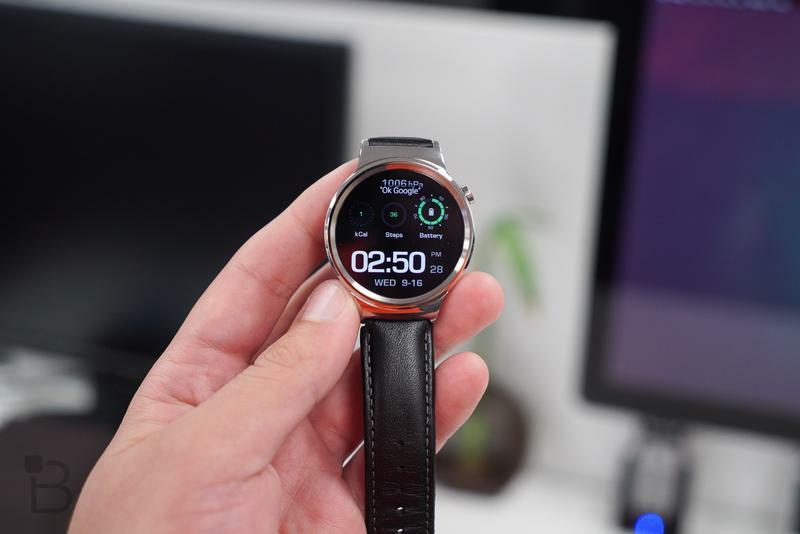 It did get rebooted over the last few weeks, but there’s still not enough appeal for consumers and third-party developers to embrace. 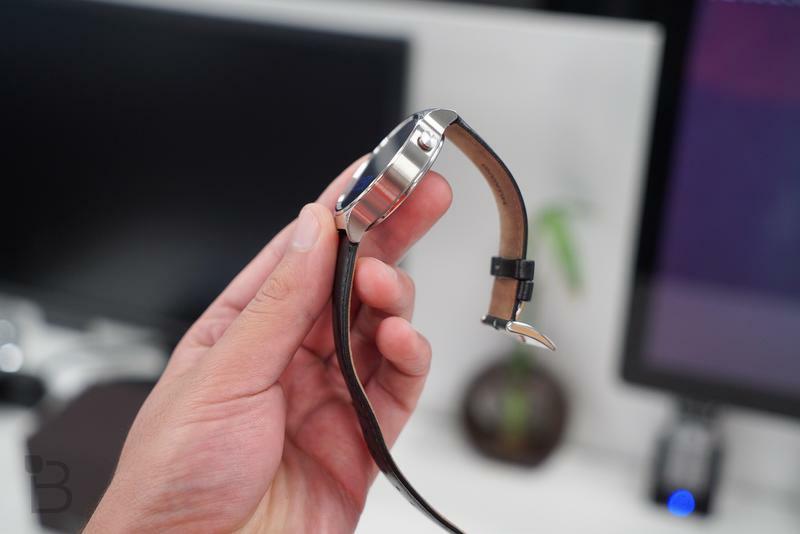 Apple and Samsung offer much more robust alternatives, too. 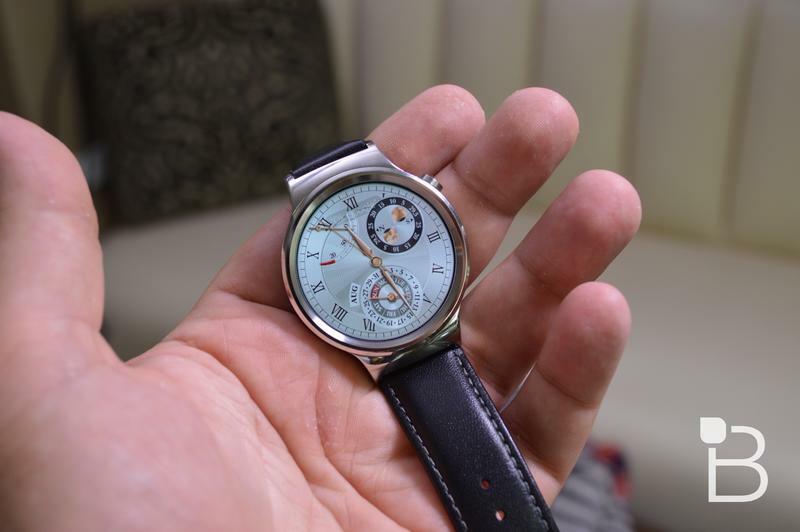 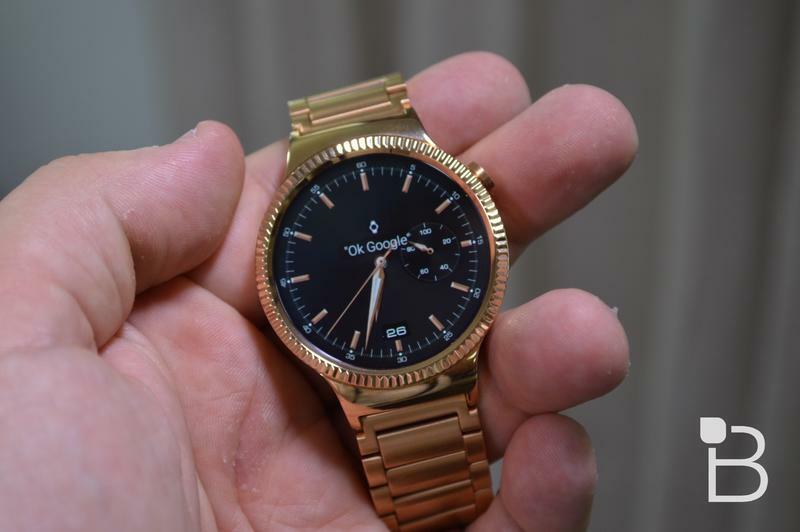 Expect to see the Huawei Watch GT make its global debut next week. 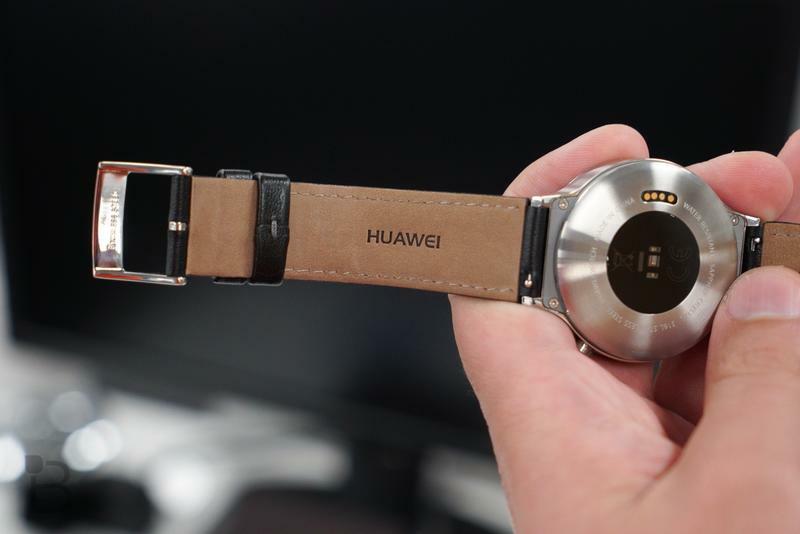 Huawei will announce the Mate 20 and the Mate 20 Pro on Tuesday, October 16. 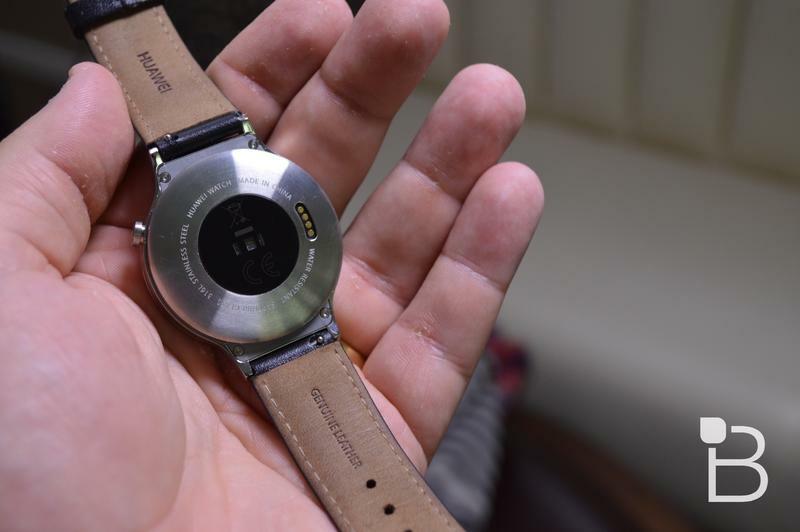 So there will be new phones and a smartwatch to consider if you’re into this brand’s mission.